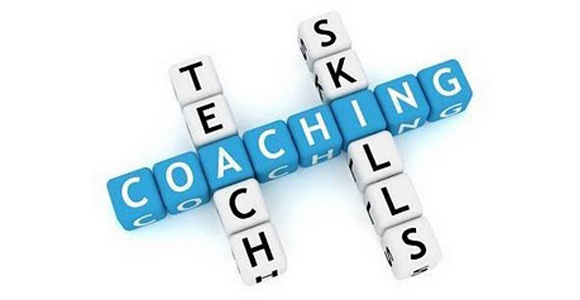 All coaches are required to pass a background check before being allowed to coach any of our youth sports. Protect Youth Sports at a cost to you of $11.95 each. 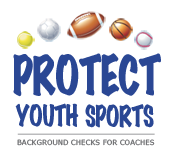 Click on the Protect Youth Sports logo below to being the process.